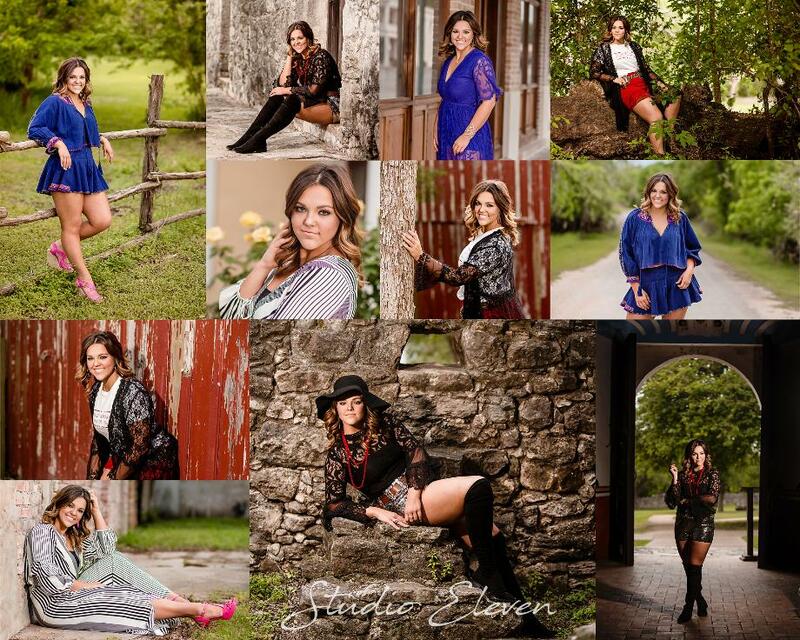 Session Spotlights is a chance for us to show you some of our favorite work and favorite people! Paityn is a remarkable young woman. She's kind, driven, grounded, and has a personality that just draws you in. She's an absolute blast to be around and I'm so happy I had the opportunity to photograph her twice her senior year. I love when my seniors do a fall shoot and a spring shoot. These kids change so much in such a short time! two shoots give them more ways to express themselves and mom more images to remember these moments. 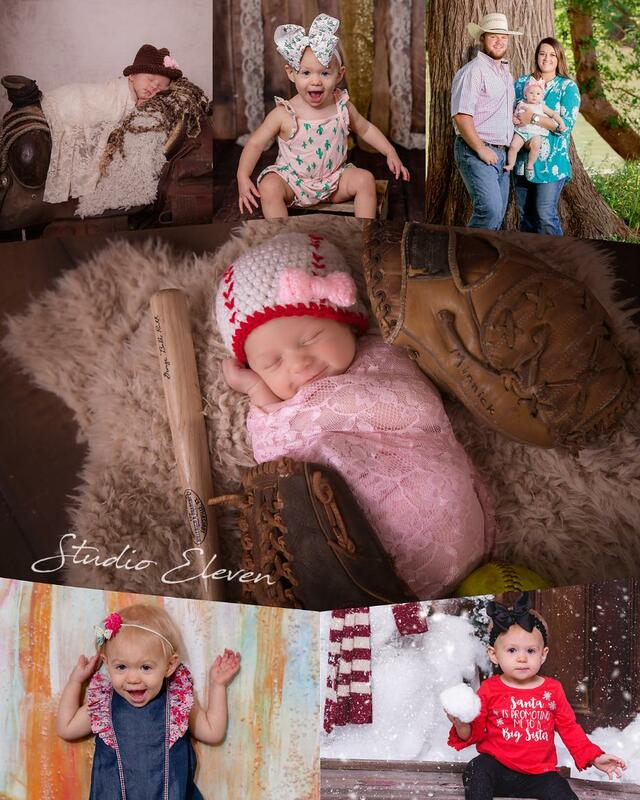 Our first session with Paityn was done locally here in Skidmore. For the second shoot, we wanted something completely different so we headed to one of my favorite towns in the state, Goliad! 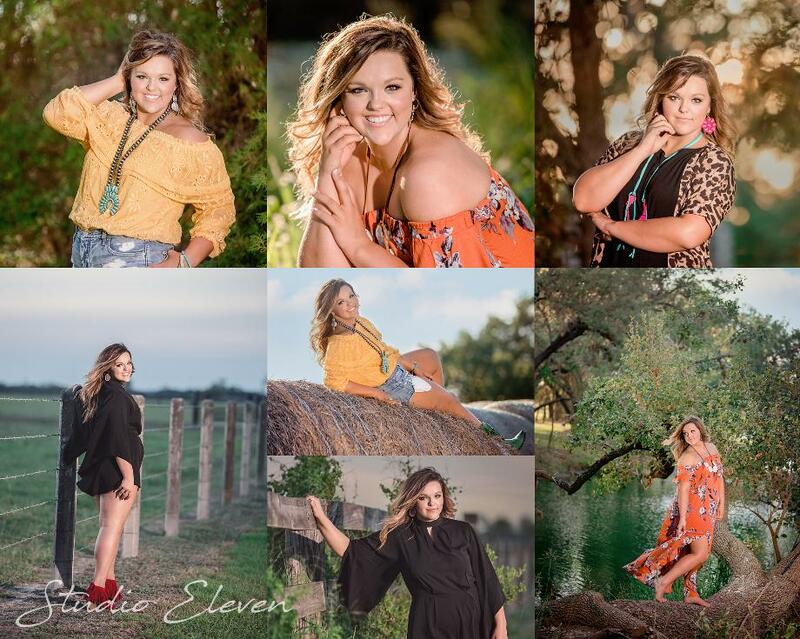 Both sessions captured Paityn so perfectly, her style and her personality just shine through in every image! Oh how we enjoyed Kelsie and Hunter's wedding day! The weather was absolutely perfect after many days of it not being that way. The sun came out just in time for the ceremony to start and it couldn't have been better. This sweet couple is so perfectly matched and compliment each other so well. I was ecstatic after their incredible engagement session and still couldn't have imagined how wonderful the actual wedding day would end up going. With an incredibly sweet family, energetic and supportive bridal party, and a room full of loved ones, this couple was surrounded by so much joy and we loved capturing every moment of it. The details - the decor, the cake, the dress - all made for amazing photos. The fun had by all topped it off and created even more opportunity for perfect images. 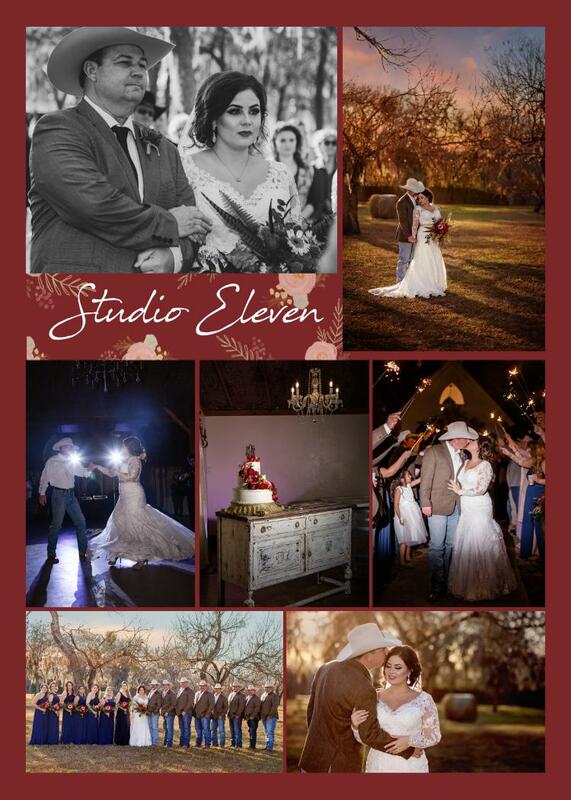 The Ranch at San Patricio is always one of our favorite venues to work at and this day proved to be no different. The scenery, the interior venue, the ceremony chapel, they all come together to build the perfect background for any wedding day. Oh these two little cuties just make me smile from ear to ear! 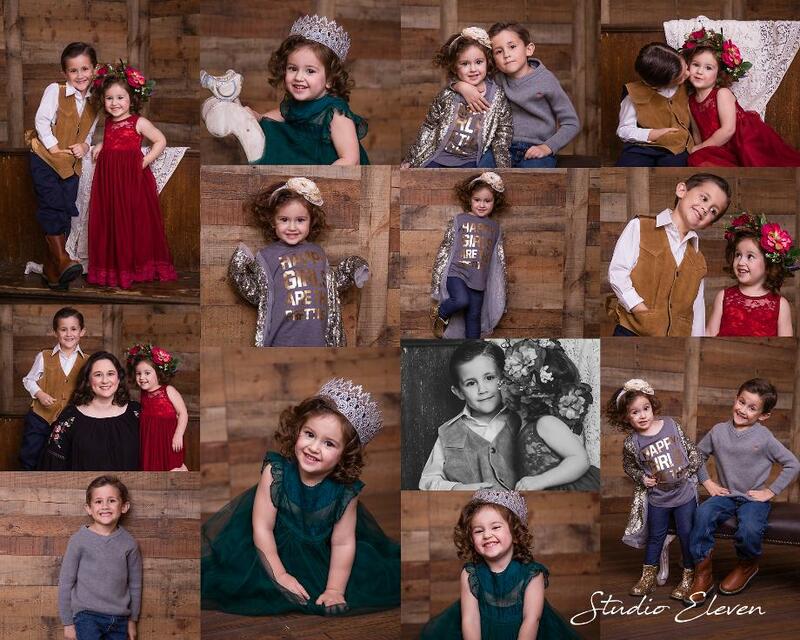 I've been photographing them since Grace was just a baby and we do several shoots a year. Every session is an adventure and a half, filled with lots of giggles and me being super silly to get those smiles! They are just absolutely beautiful children and it's so much fun watching them grow. It's also been a special bonus to get to know their amazing mother. I just adore her and am happy to not just call her a client, but also a friend. This little one was one that has definitely given me a run for my money! We did her newborn shoot in two sessions because she was just not having it. I've been lucky enough to get to photograph her several other times during her first year, as well as her super sweet mom and dad! Of course, getting little miss Lincoln to smile has been...a challenge. But, one that I took on! LOL! And she rewarded that pursuit in the best way when she was a total ham for her one year session!! Seriously, some of my favorite images of a one year old I've ever taken. She completely cracks me up and I just adore her. She'll be a big sister soon and I just cannot wait to continue capturing these special memories for this awesome family!